A perfect space for mobile workers for either focused work or collaboration with others. 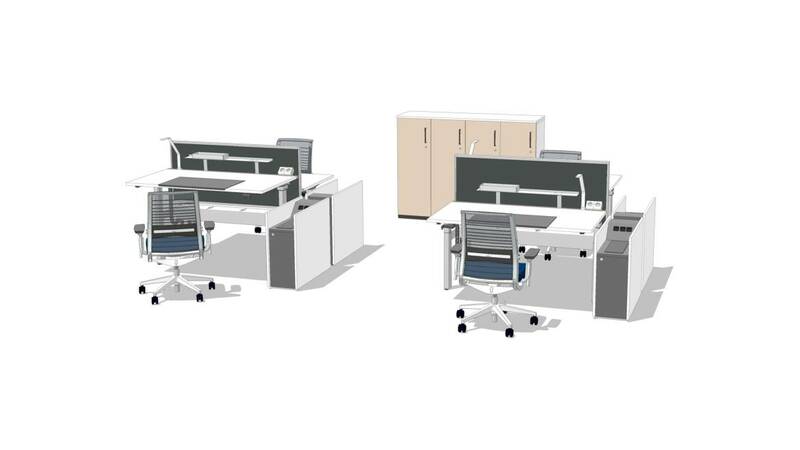 Height adjustable desks allow users to change postures throughout the day. A boost to individual energy levels and productivity. A contribution to users Wellbeing at work.